Get ready to drench your taste buds in beer – it’s time for PDX beer week! Oregon is home to some of the finest breweries in the country. And, everyone knows that people in Oregon love their beer. This is the reason that there are so many events and beer festivals held from time to time in this part of the world. Today we are going to talk about one such event that will bring to you the real flavor of Oregon beer. We are talking about the PDX beer week. It’s an 11-day long event, where you can expect to quench your thirst for some of the finest beers produced in the country. Get ready to have the time of your life – it’s an event where every day is going to feel like a weekend – for 11-days at a stretch! So, let us take a look at what happening at the event this year! The beer party is going to kick-off on the 8th of June and will continue to run till the 18th! So, prepare yourself for an 11-day long beer bash that you are going to cherish for days to come! Kick-off bash: it will begin at 6 PM on the 8th of June, with a rock star line-up for breweries for you to pick from, along with some crazy food vendors offering mouth-watering food, and music as well. 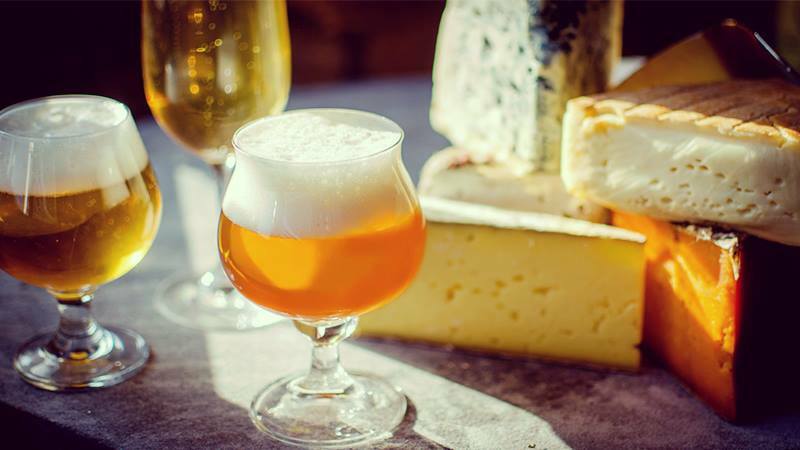 Beer and cheese festival: on the 17th of June, you can head to Culmination brewing, where you can expect to find some of the most delicious brews you would have ever tasted, with traditional Cascadia themed food pairings. You can expect to get stuff like Cheese, chocolate and charcuterie. Fruit beer festival: and, from the 9th to 11th June, there is going to be a three-day long festival offering fruity brews and ciders – a perfect spring surprise for the people of Oregon! These are just a few of the things; the entire list is pretty exhausting. From pairings, brewer’s dinners and seminars to tap takeovers and pub crawls, be sure to get more than what you ever thought of by being here at the event! 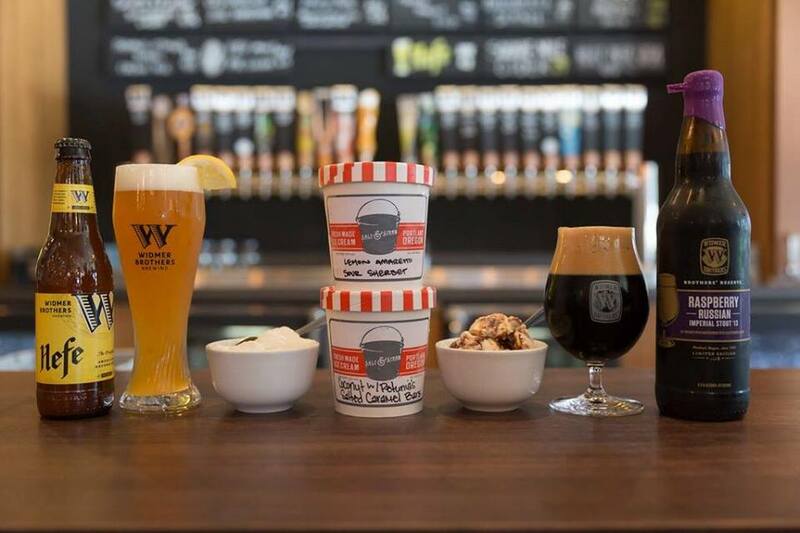 Even the restaurants go crazy for this eleven-day event, offering beer-inflected products. It is that time of the year when people celebrate the spirit of spring by dancing to the tunes of some great music and enjoying some of the finest brews in the country. Like they say, when in Oregon the fun never ends. And, this annual PDX Beer Week is just an example of how much people of Oregon love to celebrate their brews. Take some time out to visit the event, and be sure to have a great time and lots of thirst-quenching fun! After all, it is the PDX Beer week! So, are you ready to indulge your taste buds in the fresh brews of Oregon at the PDX Beer week?